Weight: 45g / 1.59 Oz. Gripes: A bit drying if you skip moisturizer beneath, only one shade available! Formulated with Marjoram and Acti-firm Complex to soothe irritated skin, this 3-in-1 moisturizer offers SPF20 protection, corrects complexion with natural coverage and replenishes skin with nutrients. This BB comes in only one shade, so i think it may be a problem for tanned babes! 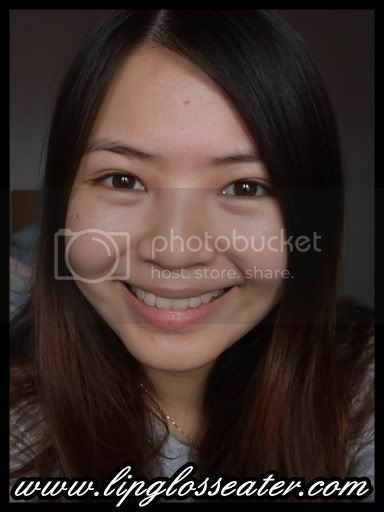 It looks really natural on my NC20 skin though! Initially when you apply this, you'll look really ghastly white, but don't worry, it miraculously will adjust itself to match your skintone in awhile (about 10 minutes)! :D This one has sheer to medium coverage! This BB cream comes in a tube! I'm really surprised to see a pump at the end of it instead of a dispensing hole, which i'm happy with. 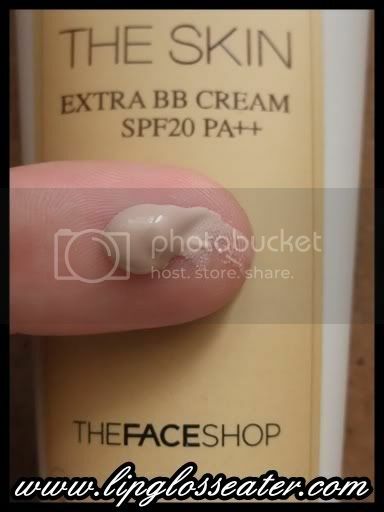 This BB Cream is priced at RM79.90 (approx. US$21.59), and is available at all TFS stores. When i first applied it on my face, i got a shock because it looked reaaaaaally white on my face! Thankfully, it did adjust itself to match my skintone as claimed by the SA! :D Phew!! wow. I think TFS product price is a little steep (I think they hike their prices already?). 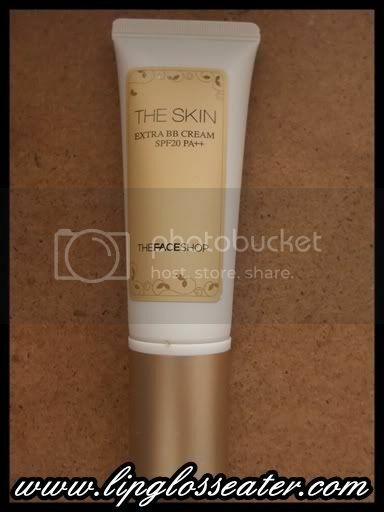 BTW, does it has a strong fragrance in the BB cream? 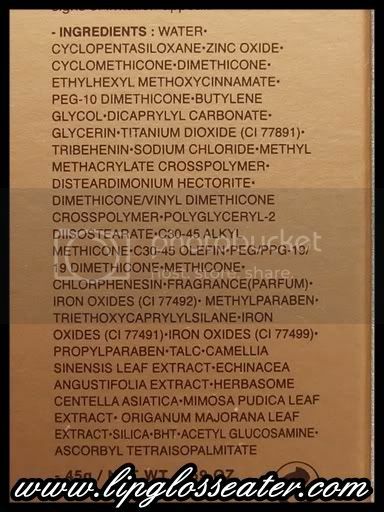 I know their other products smells really strong.. lol. So glad this worked for you, Jenn! I wrote about a BB cream yesterday on my blog that wasn't worth a repurchase. :( I'd try yours but the SPF20 unfortunately won't do in L.A weather. not only is it not harmful but its also beneficial! 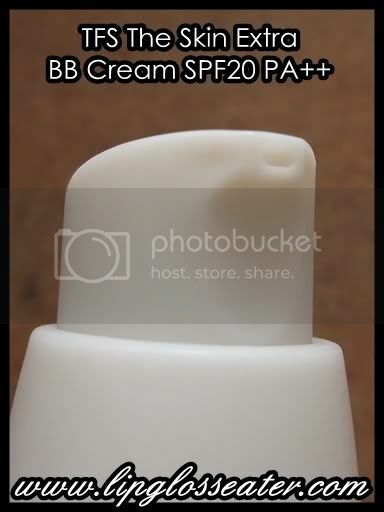 the only down thing i hate about bb creams is the shades! 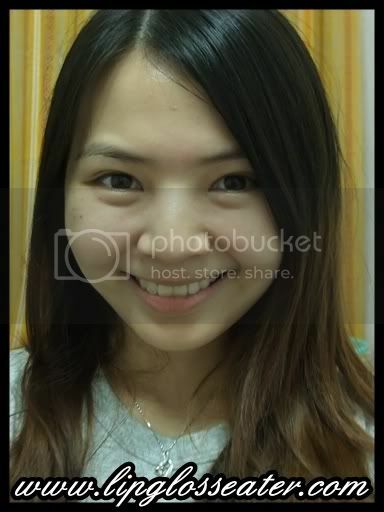 the BB cream sure makes your skin looks more radiant :) It suits your skin tone just nice. 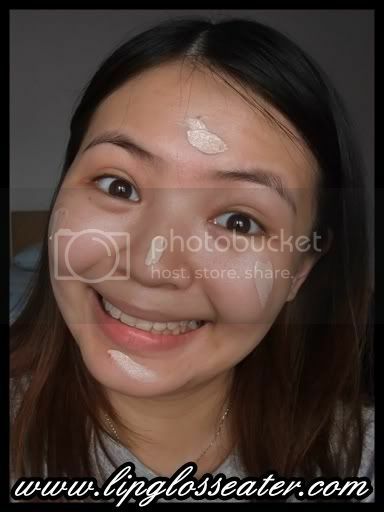 lol @ the pic showing you applying BB cream. how cute! hm...it seems like a miracle cream...but what is a BB cream again? 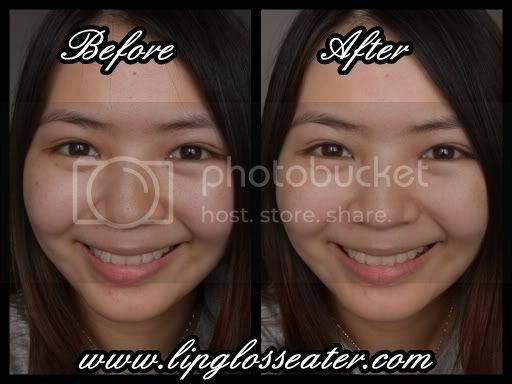 Im such a n00b..hehe...and does it work as a tinted mosturizer or something, for very little coverage? the oil control is so much better than Missha M BB Cream..
but seriously, im that kinda person who buys anything everything after others' long good reviews. 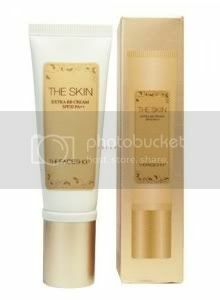 im waiting for friend to bring back new bb cream from korea, saw some review from 'ladies first' taiwan beauty show. looks good! this is a good website to shop for their stuffs.